Community of Scholars Day (COS) is an all-day event in which the impressive work that is currently being done at Lesley University is presented and celebrated. All members of our community —students, faculty, staff and alumni —are invited to participate. Whether your passion is in the arts and sciences, art and design, education, mental health, business, leadership, adult learning, social justice and activism, or somewhere else; we welcome everyone! 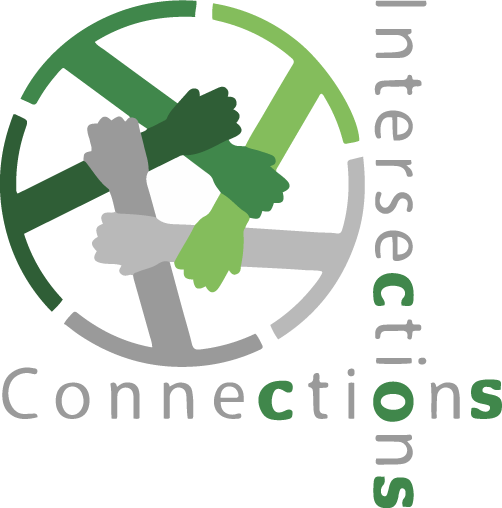 Our theme, Connections and Intersections, is meant to showcase the connections and intersections of the work and interests in the Lesley community. Use the schedule links to add entire sessions to calander software (e.g. Microsoft Outlook, iCal, etc.) that can open .ical files, and use to add individule events to your Google Calendar.